29 Aug – Recap of Nur Izlyn journey at the YOG. 14 Aug – Nur Izlyn to compete on 23 August at the YOG. 14 Aug – Airport send-off. 13 Aug – Nur Izlyn Binte Zaini – Singapore sole athletics representative at the YOG. 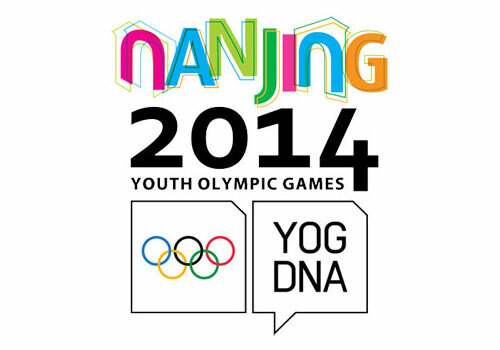 4 Jul – Nur Izlyn heading to China for the YOG. 4 Jan – Page created. Motto: Olympics for the young, by the young. a. Athletes must be born between 1 January 1997 and 31 December 1998.
b.	Qualification System: Please see attachment.